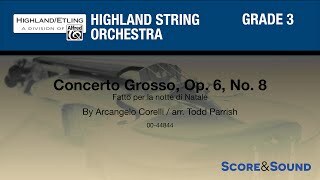 Subtitled Fatto per la notte di Natale, or "made for the night of Christmas," Corelli's Christmas Concerto stands as one of the finest concerti grossi of the Baroque era. 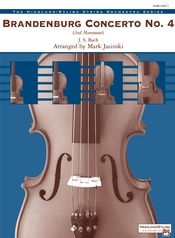 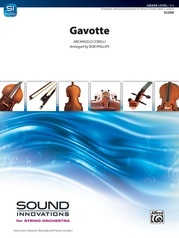 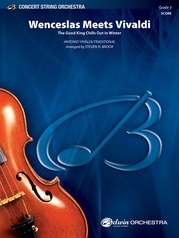 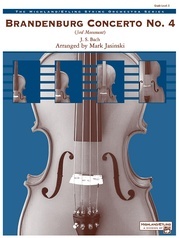 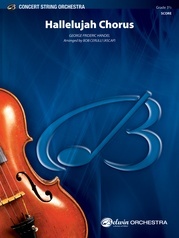 All solo parts have been incorporated into a string orchestra version that retains the original key signatures. 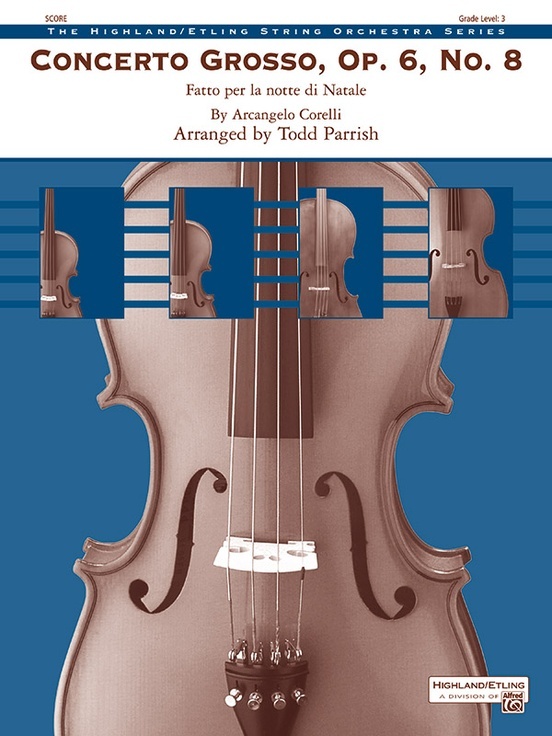 Arranged by Todd Parrish, this collection contains three of the movements in a fast-slow-fast format. 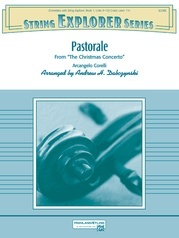 (6:15) This title is available in SmartMusic.